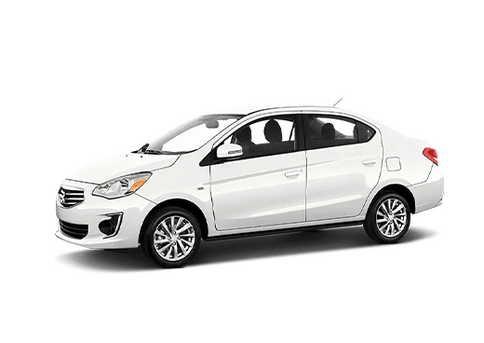 American drivers are starting to embrace plug-in hybrid vehicles with enthusiasm, and Mitsubishi is ahead of the game by offering a versatile vehicle that is both eco-friendly and adventure-focused. Meet the 2018 Mitsubishi Outlander PHEV, which is the only plug-in hybrid on the market that comes with DC Quick Charging. That means you can get an 80% charge in less than half an hour! 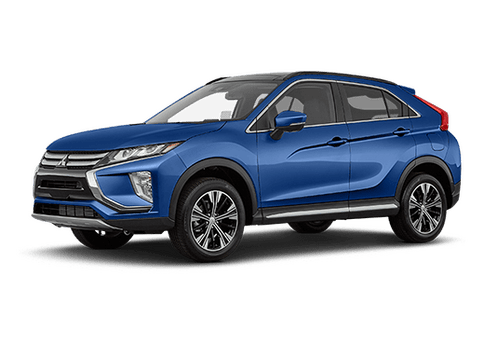 Under the hood of the 2018 Mitsubishi Outlander PHEV, you will find a 117-horsepower 2.0L MIVEC DOHC 4-cylinder gas-powered engine, which works with two powerful electric motors – one located near the front axle and one near the rear axle. 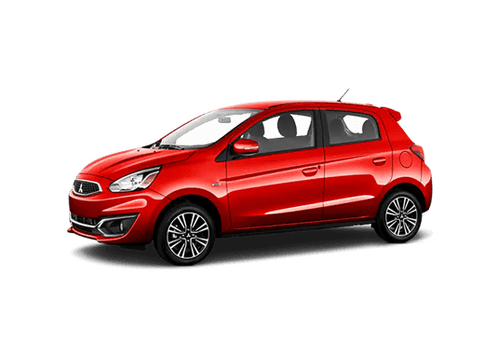 While driving, you have the option to choose all-electric power, all-gas power, or a mix of gas and electric so that you can enjoy your preferred driving style. Who said that a plug-in crossover had to be expensive? The 2018 Mitsubishi Outlander PHEV starts at $34,595 and comes standard with Super-All Wheel Control (S-AWC). There are two available trim options: the SEL (base) and the GT. 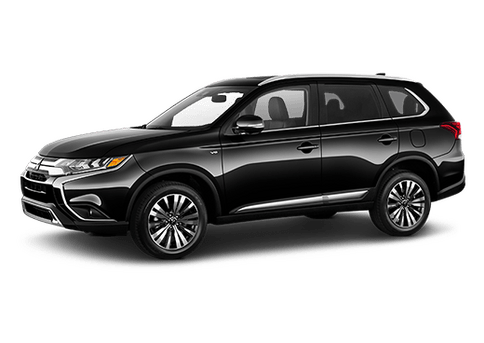 The 2018 Mitsubishi Outlander PHEV comes available in six different color options, including Ruby Black Pearl, Diamond White Pearl, Alloy Silver Metallic, Mercury Gray Metallic, Rally Red Metallic, and Quartz Brown Metallic. 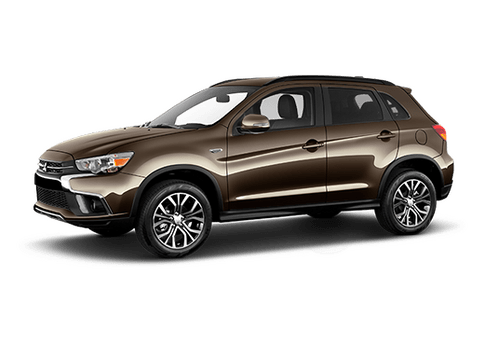 Riding in the 2018 Mitsubishi Outlander PHEV is fun for everyone thanks to the 7-inch Smartphone Link Display audio system, Apple CarPlay / Android Auto, Bluetooth wireless technology, dual USB ports, and much more! 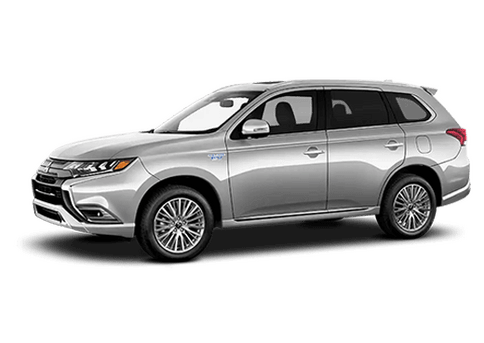 To learn more about the 2018 Mitsubishi Outlander PHEV, please visit us here at Brooklyn Mitsubishi.